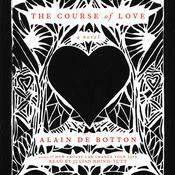 “The Course of Love is a return to the form that made Mr. de Botton’s name in the mid-1990s….love is the subject best suited to his obsessive aphorizing, and in this novel he again shows off his ability to pin our hopes, methods and insecurities to the page.” —The New York Times The long-awaited and beguiling second novel from Alain de Botton that tracks the beautifully complicated arc of a romantic partnership, from the internationally bestselling author of How Proust Can Change Your Life. 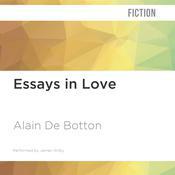 De Botton’s essay “Why You Will Marry the Wrong Person” (The New York Times, May 28, 2016), which draws from The Course of Love, was the #1 most emailed article for days.We all know the headiness and excitement of the early days of love. But what comes after? In Edinburgh, a couple, Rabih and Kirsten, fall in love. They get married, they have children—but no long-term relationship is as simple as “happily ever after.” The Course of Love is a novel that explores what happens after the birth of love, what it takes to maintain love, and what happens to our original ideals under the pressures of an average existence. You experience, along with Rabih and Kirsten, the first flush of infatuation, the effortlessness of falling into romantic love, and the course of life thereafter. Interwoven with their story and its challenges is an overlay of philosophy—an annotation and a guide to what we are reading. This is a Romantic novel in the true sense, one interested in exploring how love can survive and thrive in the long term. The result is a sensory experience—fictional, philosophical, psychological—that urges us to identify deeply with these characters and to reflect on his and her own experiences in love. 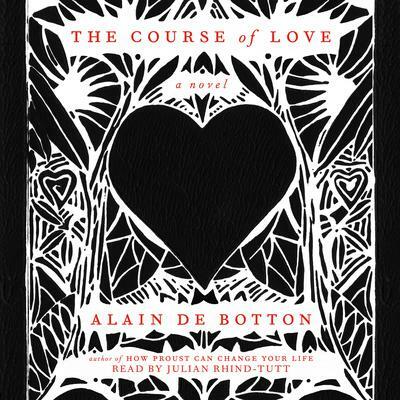 Fresh, visceral, and utterly compelling, The Course of Love is a provocative and life-affirming novel for everyone who believes in love.